One of the most popular sections of the Information Literacy website is the Definitions and Models area. 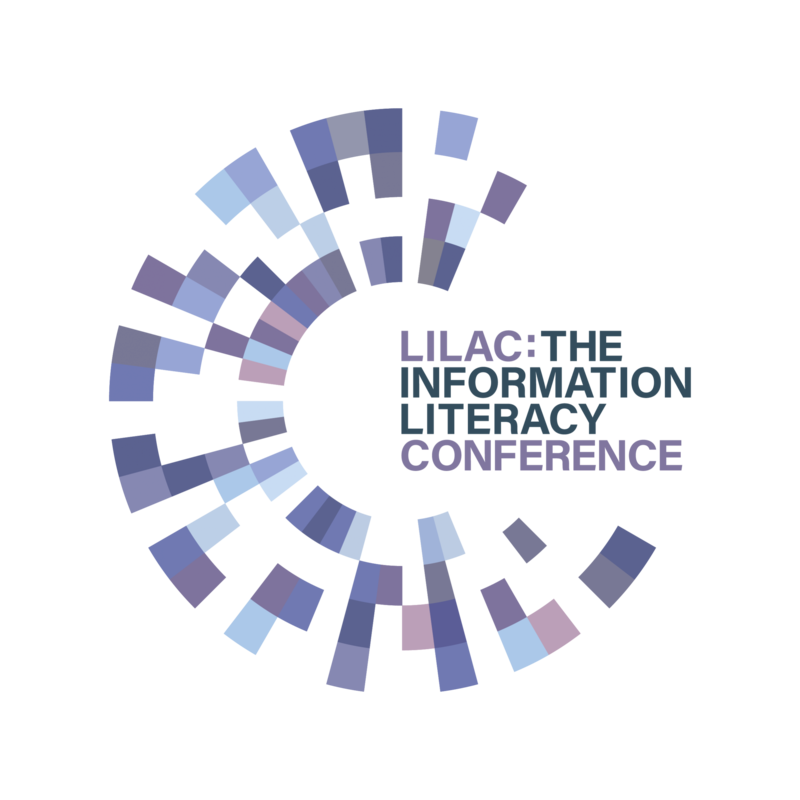 Visitors to this page can find an overview of when, where and how you would apply Information Literacy to practice, and how it relates to other literacies and skills sets. Information, digital and media literacies are some of the many new literacies and skills sets that are gaining recognition as being vital for living, learning and working in the twenty-first century. Of course, our Definitions and Models list is not exhaustive. We regularly review and update the page with new content. Today, we’d like to highlight a recently-added explanation of the term: ‘Copyright Literacy’. Copyright has traditionally been seen primarily as an information governance or compliance issue for libraries – protecting an institution from claims of infringement by locking down processes and procedures. However, copyright literacy (or copyright education) is an increasingly important aspect of information literacy. The term was first used in Bulgaria 2012 by Tania Todorova who carried out a survey of librarians’ levels of knowledge and understanding of copyright, calling this ‘copyright literacy.’ The survey was subsequently carried out in 14 countries, highlighting a need for greater awareness of copyright issues among the library profession. Since this date, and as the survey spread to other countries – most notably the UK, researchers have attempted to provide a more nuanced definition of the term. This recognises that copyright literacy is not simply about accumulating knowledge about copyright, but included practising associated skills and behaviours to enable that material to be used effectively. Librarians and copyright specialists play a key role as educators, facilitators and exemplars to others. In the phenomenographic study of UK librarians’ experience of copyright, Morrison and Secker (2017) recognise the ‘dual nature’ of copyright literacy where librarians develop their own understanding of copyright but are also able to teach and support others. Librarians are in many ways uniquely placed to take on this role, understanding how digital content is acquired and how access is granted through licence agreements. In some instances they are legally obliged to educate users about the terms of licence agreements. For example many librarians in the UK have responsibility for the management of licensing agreements for Collective Management Organisations (CMOs) such as the Copyright Licensing Agency (CLA). A systemic failure to educate users about the terms of the CLA Higher Education Licence (CLA, 2016) could be seen as a breach of contract. Therefore, it is unsurprising that the concept of copyright literacy is gaining considerable traction, where librarians can provide considerable insights. If you have any additional definitions or models you’d like us to include, please contact us. Secker, J and Morrison, C. (2016) Copyright and E-learning: a guide for practitioners. Facet publishing: London. Chapter 6: Copyright education and training available online. Todorova, Tania et. al. 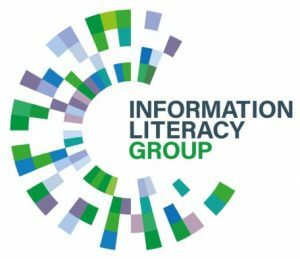 (2017) Information Professionals and Copyright Literacy: A Multinational Study. Library Management, 38 (6/7).